What prompted this obvious statement you ask? 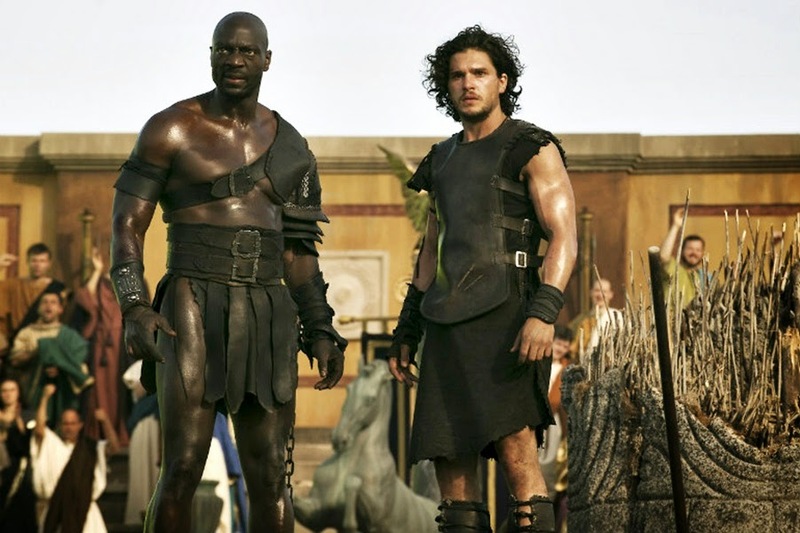 Well, Game of Thrones season 4 premiere is actually today (April 6th) but I been waiting long time so, in between, I went to see Pompeii in an effort to deal with my Jon Snow withdrawal. 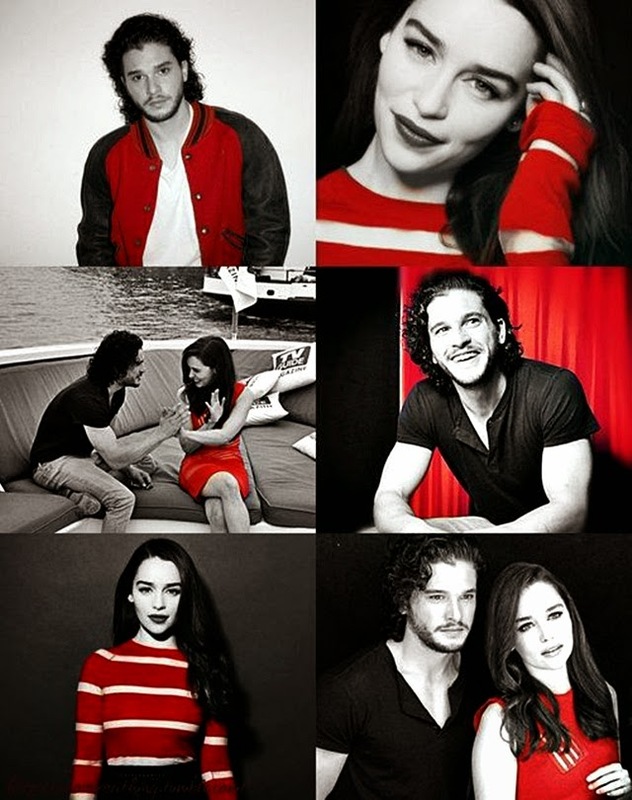 The Starks and their wolfs! I used to go to the movies quite often, but not so much lately! The fact that I work 12 hours a day might have something to do with it. But I made this new deal with a few of my friends that we have to go to the cinema at least once a week (already broken the deal twice, but here’s to hope). Coming back to Pompeii, I had an amazing time. 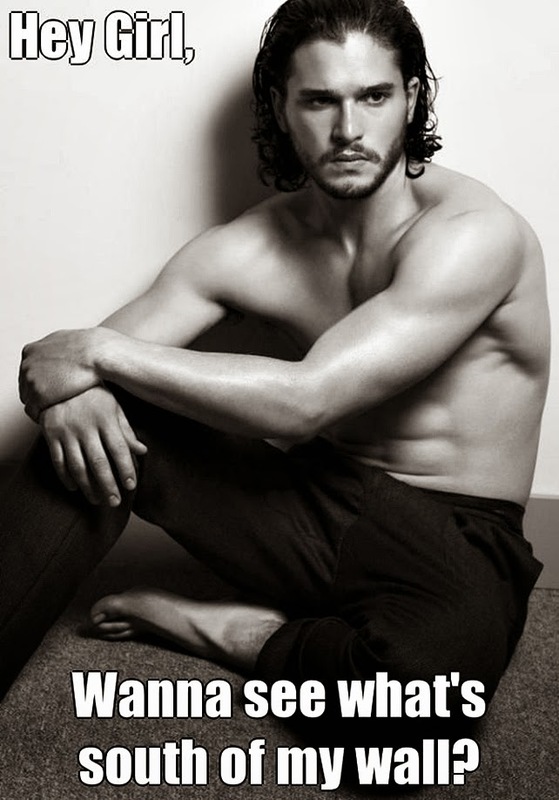 I can’t say I was too impressed with the movie, it’s not mind-blowing or anything but, boy, oh boy, was I impressed by Kit Harington's abs! If you are a Game of Thrones fan and especially a John Snow fan, you have to go see this movie. 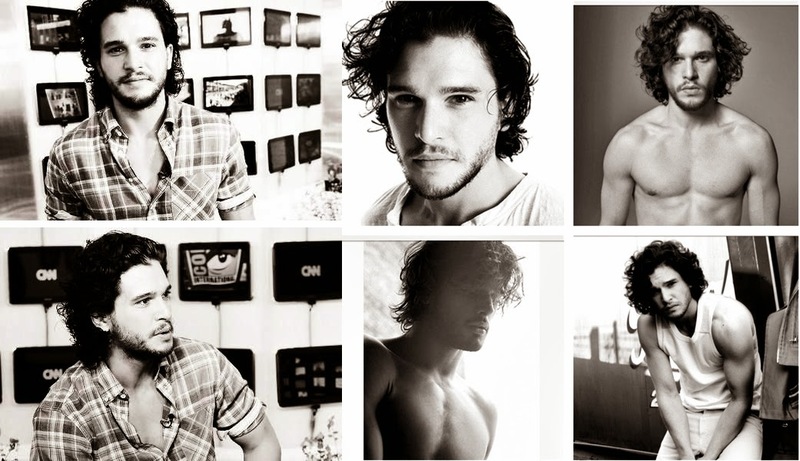 Kit and his six packs were epic. Get it?! It's funny on so may levels! 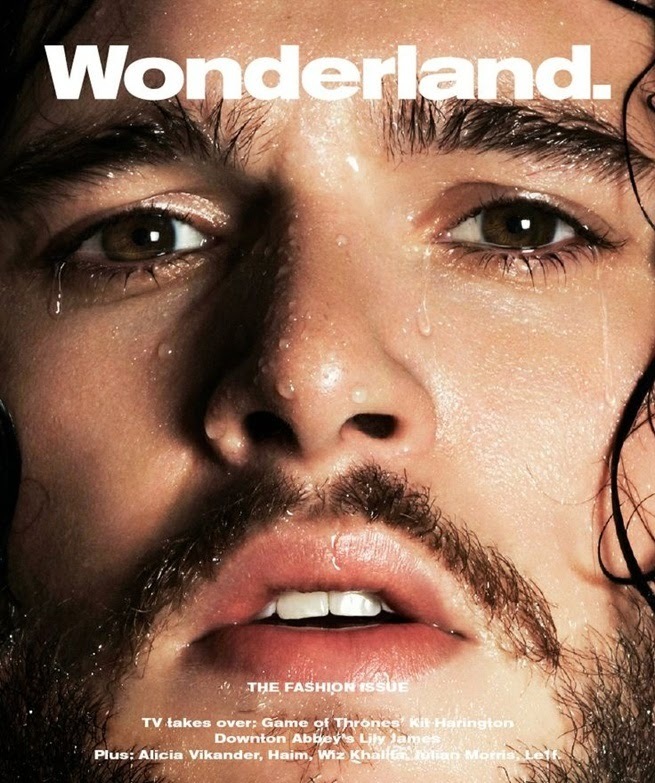 Kit Harington was actually dating Rose Leslie (the actress that embodies Ygritte in Game of Thrones) in real life, but they broke up and he's apparently single right now. All that I understood from the entire movie was that (SPOILER ALERT!) everyone died (which sucked, but hey, the movie is called Pompeii and we all know what happened there). 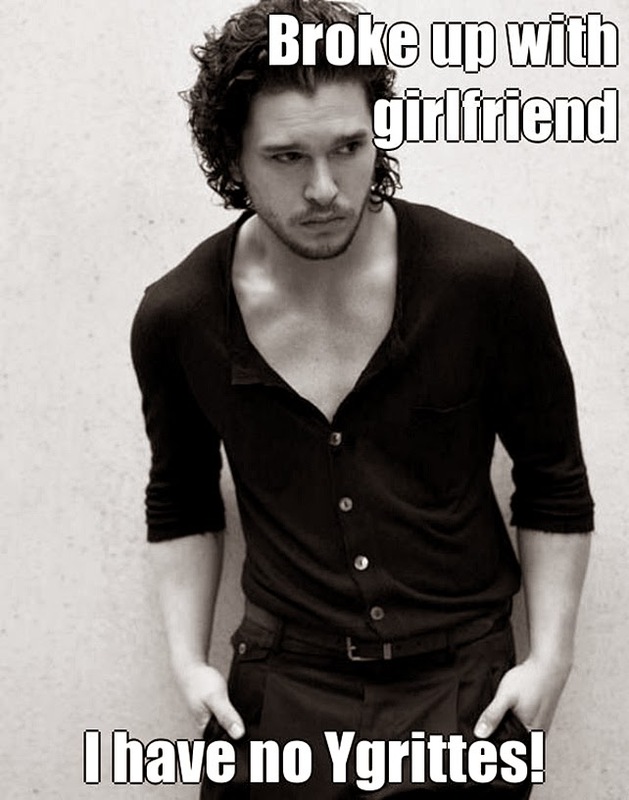 Fortunately, I was too distracted by Kit and automatically went into a daydream spiral where he was my boyfriend and got over it pretty fast. I’m almost sure most of the girls in the audience had the same reaction, nothing special with me! I’m not even ashamed, that’s how hot he was in this movie! 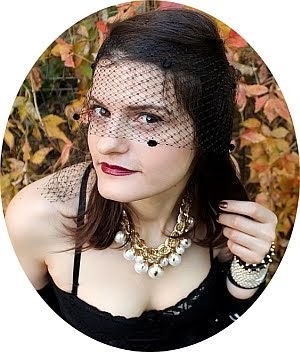 If I think about it, I was actually a victim, subjected to that whole display of hot bodies in leather men skirts! What is a girl to do in such a situation? Also I blame Milo (aka Kit) for making that volcano erupt! Just think about it for a second - until he came to town it was all good, people were chilling, then he got into the arena, let all that steamy hotness out in the open and crazy things started to happen! 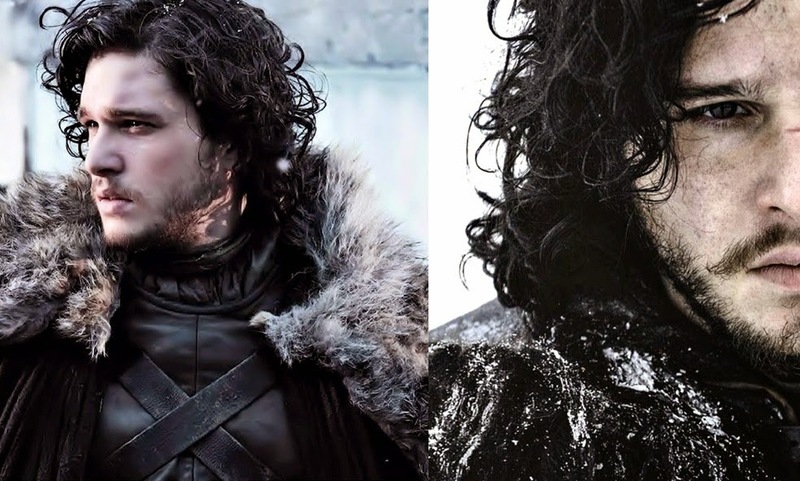 I knew I was onto something wonderful when I got my eyes on Jon Snow in Game of Thrones, but how was I to know he has all of that hidden under his winter gear. Winter be damned! 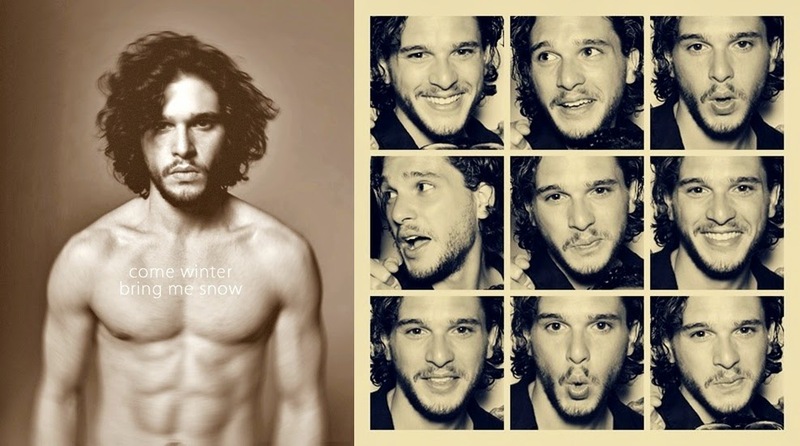 At least if winter is coming, let Jon Snow be my blanket! 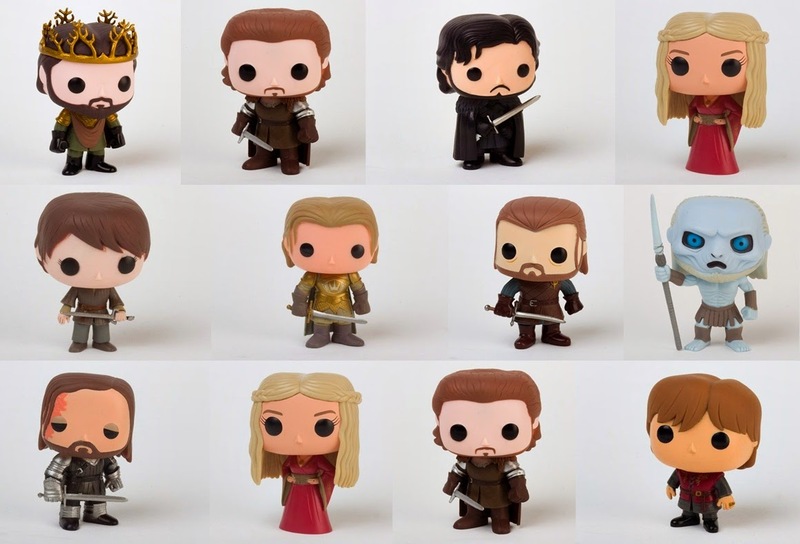 I need all of these Game of Thrones dolls! I've never seen anything more adorable in my life. 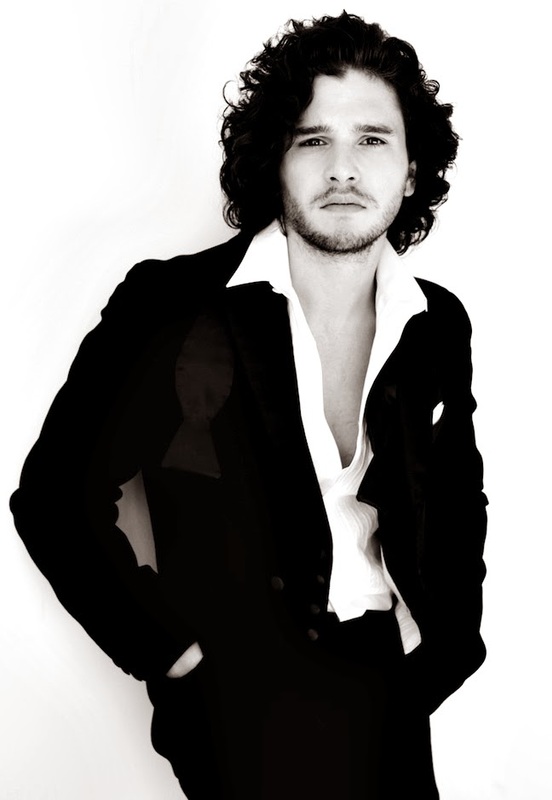 Any Kit, Jon Snow or Game of Thrones fans outhere? I love him! His so hot and cute! And his character is one of my favorites. I've read all the books and I can't wait to see the new season!! Oh, and can you please tell me where did you find those dolls? Love them! And yes, who knew ALL that was hiding under winter gear? Can't wait to watch the season premiere this evening! I even bought ice cream to celebrate this, even though I have a sore throat :))!